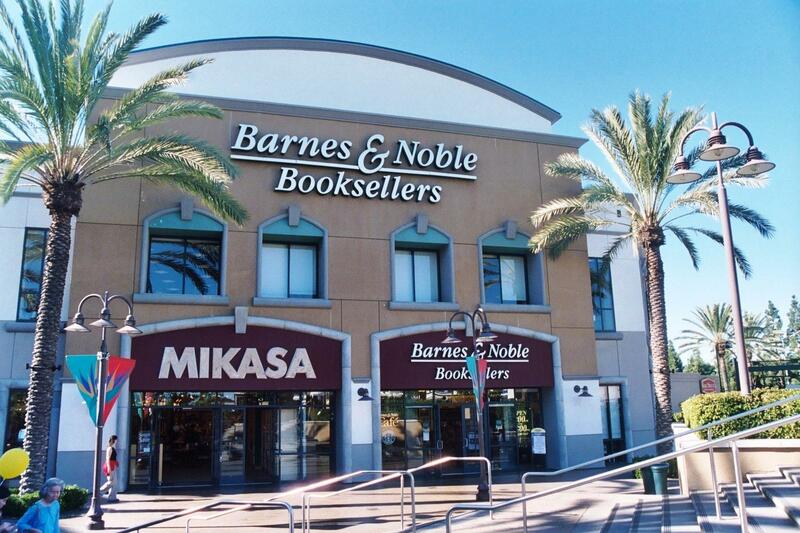 The bookstore chains are still a dominant force in book retail. According to Para Publishing, in 2007, big chain retailers such as Barnes & Noble and Borders accounted for 33% of unit book purchases. However, their dominance is steadily eroding. The primary challengers are online booksellers, notably Amazon.com. Purchases made through online retailers represent approximately 20% of book purchases. In fact, books are the most popular product sold on the internet according to Nielsen Online which surveyed 26,312 people in 48 countries. It found that 41% of internet users had bought books online. In some countries the percentage was much higher – for example in Korea 58% of internet users had purchased books online. And in the U.S., 57.5-million had purchased books online. In all, the direct-to-consumer (Internet, book clubs, book fairs, catalog and other) channel accounted for 35% of book purchases. More book publishers are also exploring non-traditional retail channels. In some cases these channels can have a greater impact on book sales than the traditional bookstore channel. Why? The primary problem with the bookstore channel is returns. These can cost a publisher and generally the cash flow timing with wholesalers, distributors and bookstores is not favorable. Returns were implemented by publishers during the Great Depression as a way to help out the bookstores. They have remained entrenched ever since and are a drag on publishers’ profits. Sales are generally final in non-bookstore retail channels making them more attractive. The downside is that access can be much more difficult or require a specialized salesforce. The other problem is payment. Publishers often don’t get paid for 60, 90 or (more usually) 120 days. This can wreak havoc with cash flow. In the non-traditional retail channel, publishers can avoid both of these problems. Non-bookstore retail venues use different selling models. For example, Starbucks sells only one book at a time in its stores, featuring a title for several months. 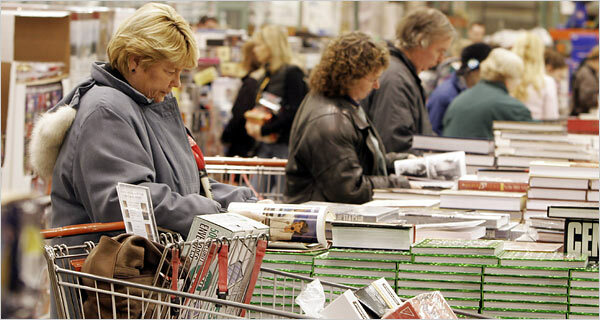 Costco, Walmart and other big box retailers carry bestsellers as well as a selection of lesser known titles. A recent New York Times article on non-reported that sales of consumer books sold through such nontraditional outlets grew by more than $260 million. Non-traditional book channels can often offer a book greater exposure to its primary audience. An interesting example was highlighted on the bNet Business Network. A book titled “A Gentleman Gets Dressed Up” was picked up by Borders, and was placed in the Health and Diet section. According to Nielsen BookScan, since 2003, the book has sold 4,000 copies in the retail bookstore channel. By contrast, Jos. A. Bank Clothiers and Brooks Brothers have purchased 8,000 and 15,000 copies for their stores, respectively. Potentially, the biggest threat to bookstore retailers could come from the new print at the point of purchase technologies which I have often discussed on this blog. As the technology matures, it will allow virtually any organization to print and sell books without the need for wholesalers, distributors or inventory. Publishers have many bookselling options today and may continue to migrate away from bookstore retailers as long as their outdated and onerous returns and payment policies remain in effect. This entry was posted in book marketing, open publishing, readership strategies and tagged book sales, non-traditional book retail, retail book sales. Bookmark the permalink.